What a fabulous post Michelle. 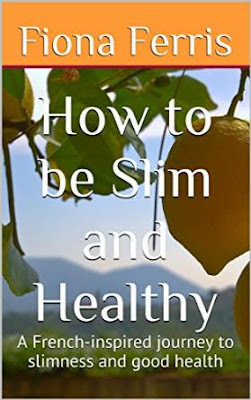 Not only do I appreciate the thorough review of my ebook, but you have shared plenty of great tips and inspiration to achieve and maintain a healthy and chic weight, for which I thank you. You're welcome. I appreciate you writing it. I adored Fiona's book. It has given me much food for thought. Loved reading your review! I read your newest book too, and would like to draft a similar post, how it has changed my life more than simply a review, but sometimes changes take time. Stay tuned though!